Natasha Bedingfield's last album, Strip Me, came out in December 2010. It was a strong collection of songs that were relatable and honest, but despite well-chosen singles ("Touch," "Strip Me"), the album failed to catch on the way her first two albums had. Natasha was ready to work on her next record only a year later. She started working on her 4th studio album in spring 2012, and frequently shared updates over the years. The album was said to be "almost done" in early 2013, but Natasha continued working on it for the rest of the year. 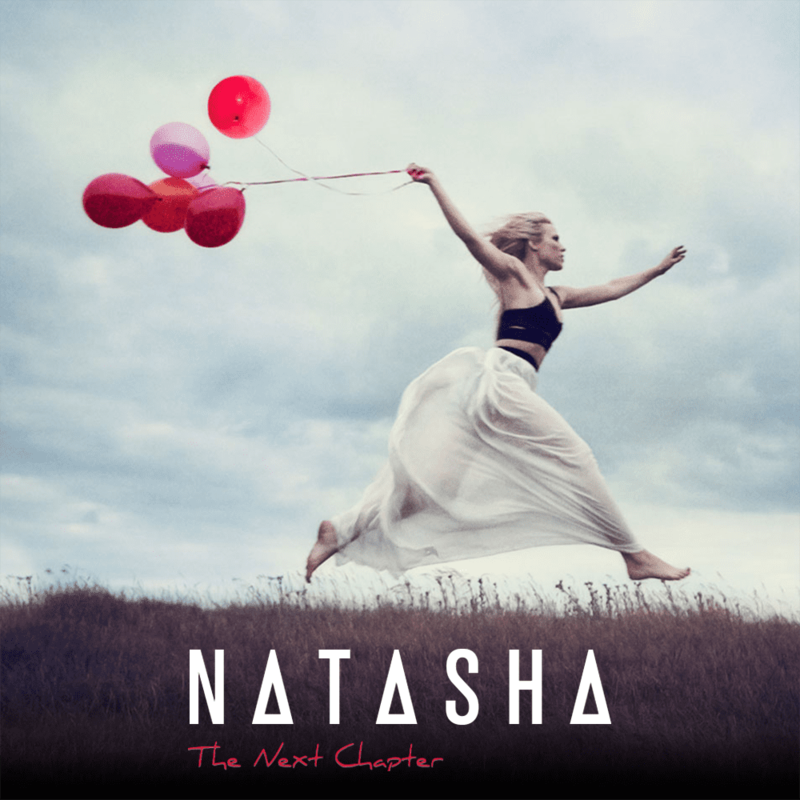 In 2014 it looked like it was closer to release: Natasha updated her official site and social channels with a picture of her with the title "The Next Chapter" over the top. She said in interviews that the album was nearly ready. But then, just like the previous year, Natasha continued to write and record. 2014 did offer us a couple of new songs: "Who I Am" was released as part of a movie soundtrack in the spring, and in fall Natasha debuted "Love Song To The Earth" live. She ended the year with promises of a new charity single; "Hope" was released in January 2015. In 2016, Natasha shared a collaboration with Basto called "Unicorn." In 2017, Natasha released four new singles! In spring we got "Let Go" (used for Nestea commercials), "More Of Me" (featured in the Disney show, Tangled: The Series), and "Love Looks Like" (a collaboration with Art House). That fall, Natasha announced she and her husband are expecting their first child. She revealed the baby's gender in her music video for "Hey Boy." The song was included in the Served Like A Girl compilation. On December 31st, Natasha gave birth to her son. In February 2018, Natasha hinted that she was ready to get back into the studio. In March, Natasha shared a lengthy clip of her unreleased song, "Me Around You." Natasha officially re-entered the studio and began writing and recording in April, alongside songwriter Linda Perry. In June, she shared a short clip of a brand new song. Natasha did a photo shoot in July, and shared a video of the shoot one month later. That video described her new music as having a "disco-retro vibe." On August 15th, Natasha also confirmed that she is, in fact, recording an album. A few weeks later, Natasha live streamed from the studio, where we learned of a song called "Roller Skates." Through the end of 2018 and into January 2019, Natasha continued recording with Linda Perry. In January, they officially finished recording her album! Two months later, it looked like Natasha may have recorded a video for her comeback single, presumably "Roller Skates." That month, we also learned of 15 new song titles that she registered on ASCAP; all of these songs Natasha co-wrote with Linda Perry. At this point, it seems we're finally super close to hearing Natasha's 4th studio album! It's been a long time waiting, but 2019 will certainly be the year that her new music reaches the fans' ears for once and for all. Stay tuned for more in the coming months! Here it, near the end of 2017 and still no new album. Bedingfield might as well not even record it at this point.